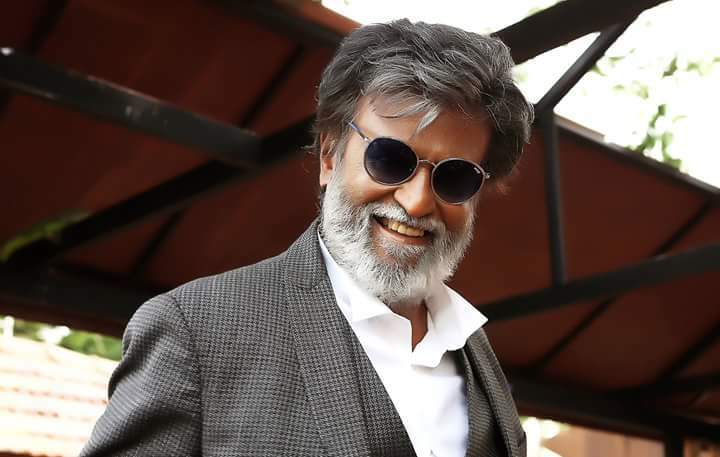 Kabali – Rajini the performer is here!!! Next Next post: The Judgement day!! !